Our Project Development Fella, Simon Egan, has been doing a lot of traveling lately and has just come back from Canada (via New York and Bermuda). The trip was longer than usual as we are looking at projects all over Canada and about to go live on our project in Bermuda. 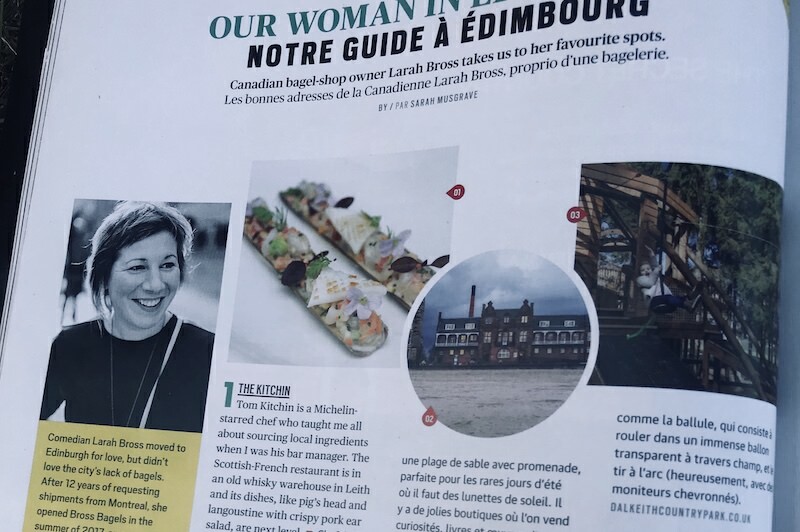 There’ll be lots more on the blog about those over the next few months, but when you’re traveling, it’s always rather exciting to see your work featured in in-flight magazines. 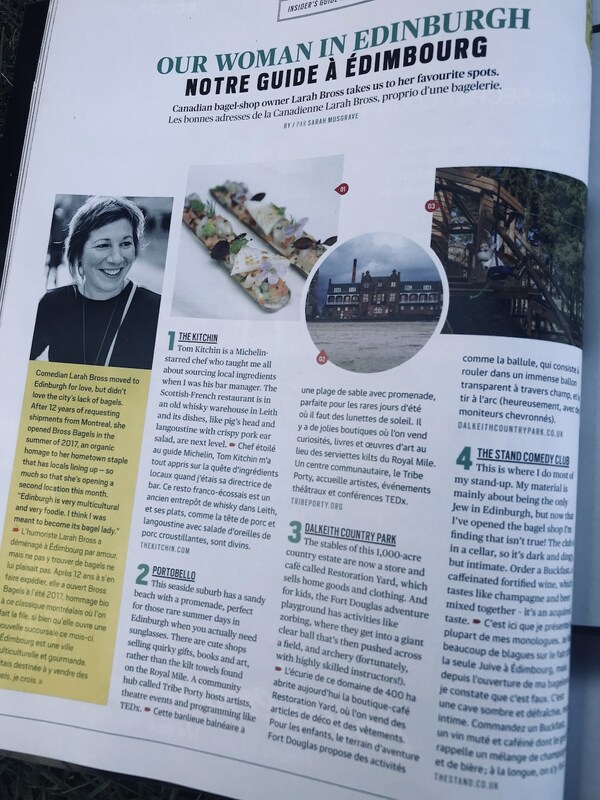 This one was in the Air Canada En-Route magazine and features the new Adventure Play Extension at Fort Douglas, Dalkeith Country Park. The 120,000 copies of the En-Route magazine are read by over 1.7m readers every month. Air Canada’s fleet of 379 aircraft carries more than 45 million travelers annually to more than 204 destinations on 6 continents. So it’s quite a high profile little piece. You can read it below, or online here. Thanks Canada, see you again soon.